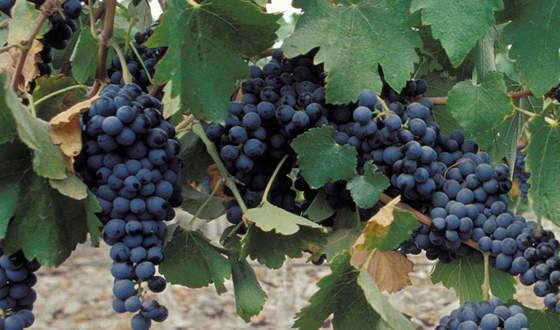 The Hotel Bremon offers special visits to wineries in the area of Bages, where you can learn directly in the field the wine culture of the area. There will also be different wine workshops to enhace taste and learn more about our wines and local gastronomy. 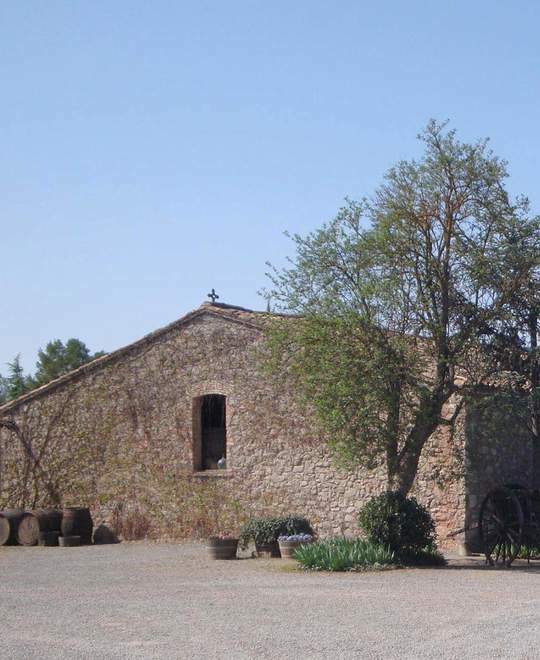 One of the wineries that you can visit is the Abadal Winery, one of the most important in the area of the Bages. 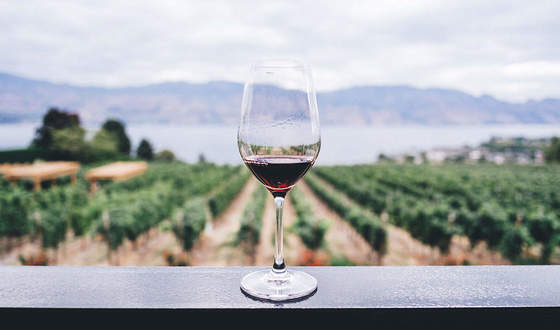 The beauty of the winery and its surroundings make this place a must visit, which captivates everyone because of the dense landscape of woods and vineyards that surround it. A very attractive visit, so different to the rest of the Wineries that you have ever seen before. This beautiful Farmhouse dates back to 1606, an idyllically place where you could stroll through its vineyards with Josep Canals, winemaker and owner of the land. In the Restaurant of the Hotel Bremon, we can organize lunches and dinners very special, with wine pairing and accompanied all the time by a professional Sommelier.